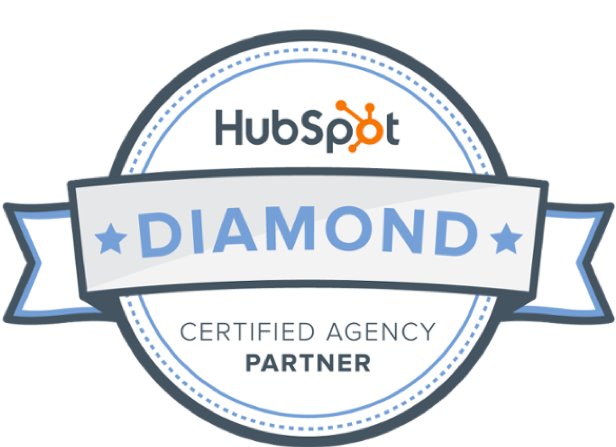 HubSpot is a huge tool with many features to explore. Chances are many of these you haven't discovered yet. 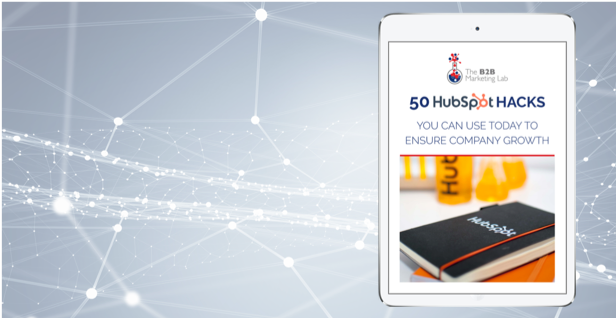 We provide 50 HubSpot Hacks for you to learn and use. Looking to increase marketing activity this year and aren't 100% sure where to dedicate your time? 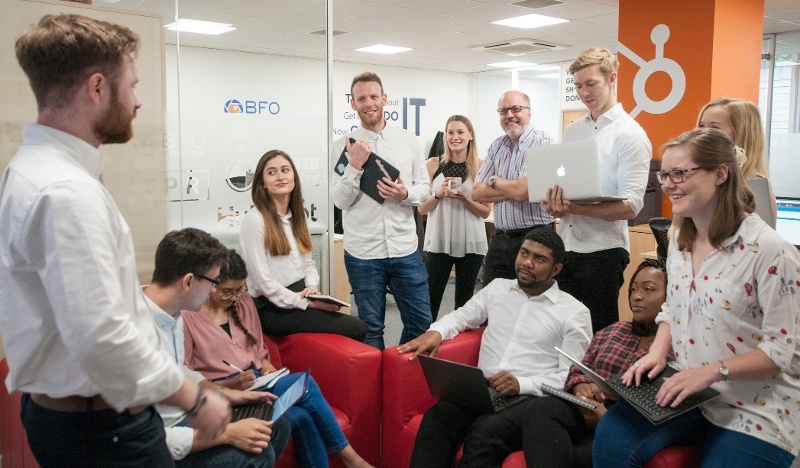 We've identified seven key trends to make sure you include in your marketing plans this year. 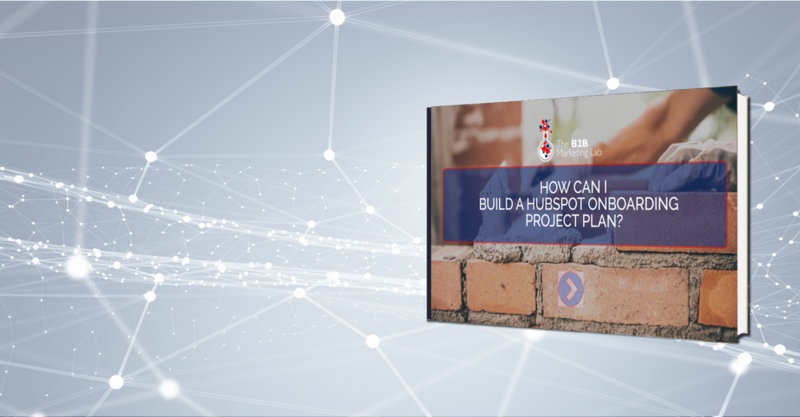 From planning to implementation: in this eBook, you'll find out how to use the full stack of HubSpot tools to create successful Inbound Marketing campaigns. 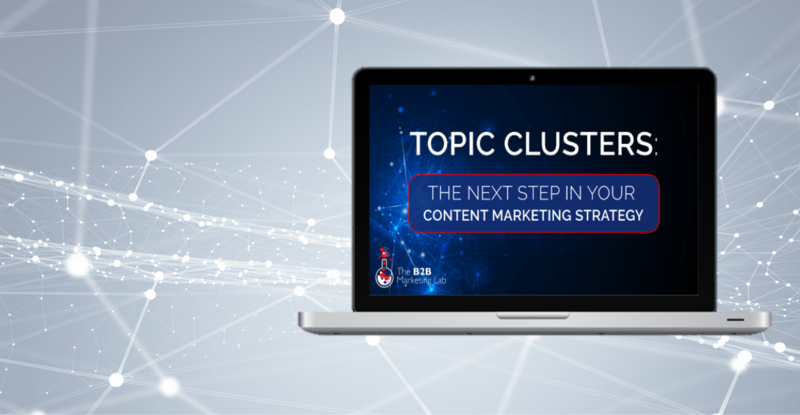 Content marketing strategies can't just be focused around single individual keywords anymore. SEO has changed, and your content strategy needs to as well! The online presence of your business is more important now more than ever before. 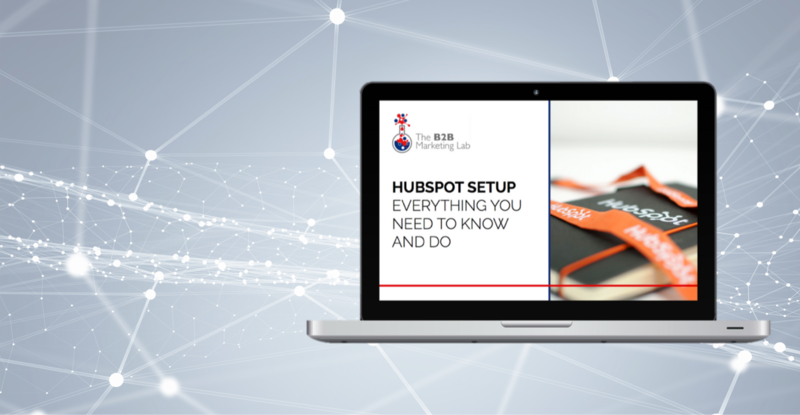 If you are considering HubSpot for your next website redesign - this guide is for you! 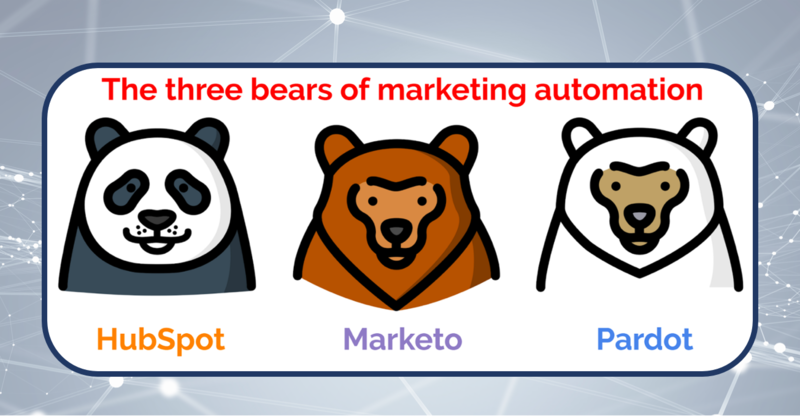 Watch a recording of a recent webinar we created, providing a comparison of the leading marketing automation platforms in the market. 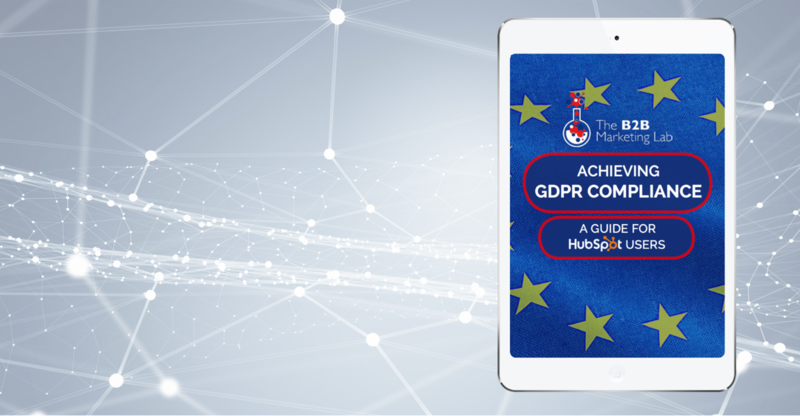 With the incoming GDPR regulations in May 2018, our eBook looks at the what, the when and the why when it comes to making sure that your HubSpot portal is ready for GDPR in May 2018. 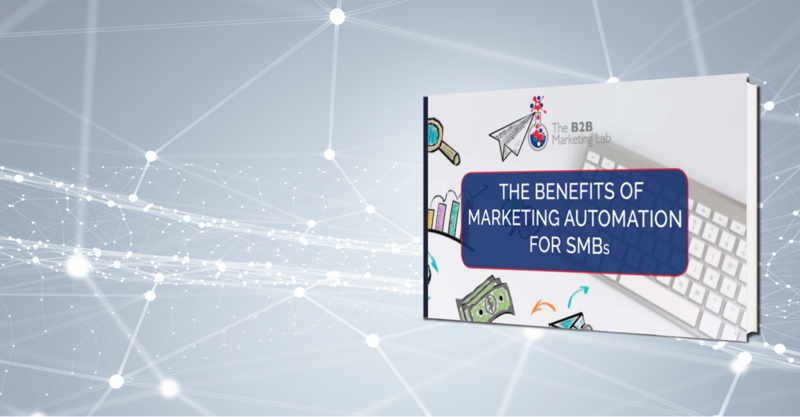 From automating your lead management, to ensuring your social media channels are always active, find out how the use of Marketing Automation can transform your SME. 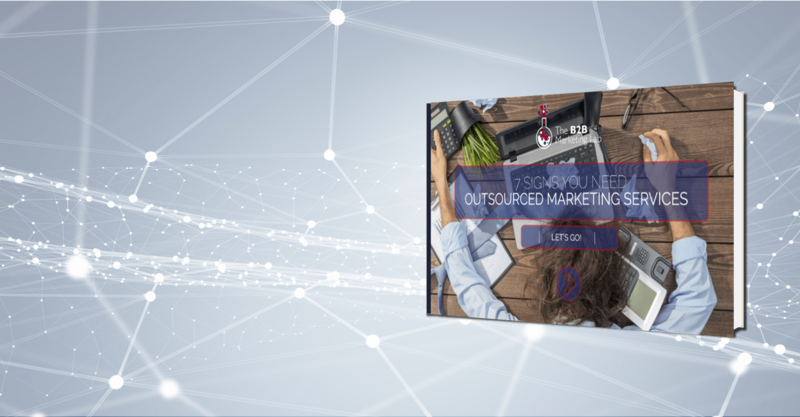 Our download explores the symptoms you may be experiencing in your business that indicate that you might need to outsourcing your marketing activity. 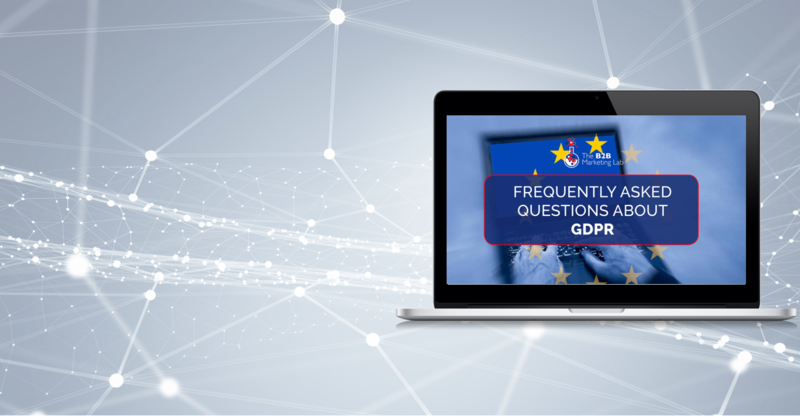 We answer the questions that you haven't been brave enough to ask around the topic of GDPR! 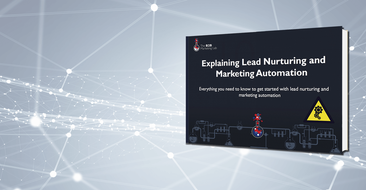 Our eBook will outline the components your business needs to address when looking to prepare, implement, and launch HubSpot’s marketing automation platform into your business. 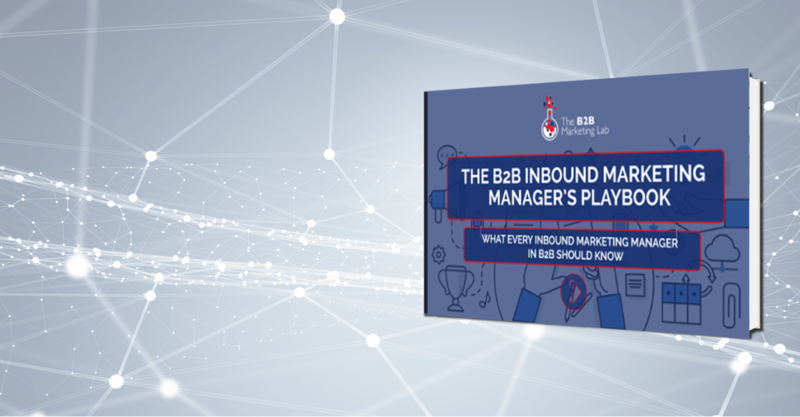 Our playbook looks at the world of being an Inbound Marketing Manager, explaining the various elements you need to keep on top of to ensure your Inbound campaigns are a success. 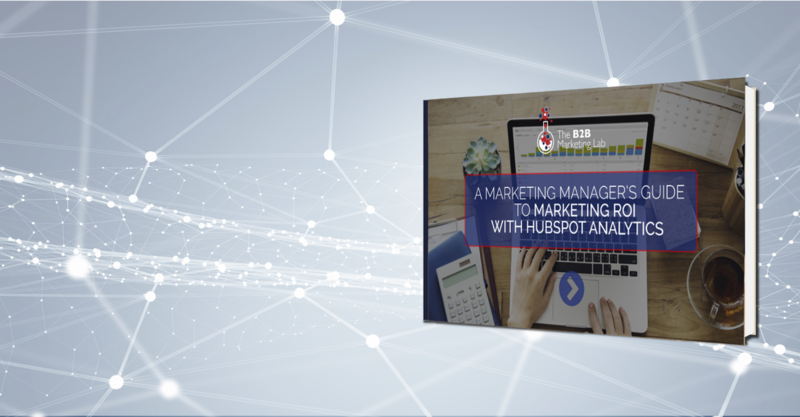 Are you currently struggling to show the ROI of your marketing activity using HubSpot? 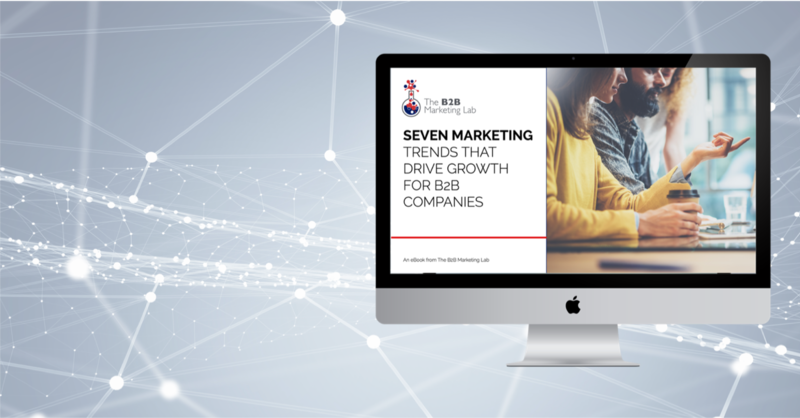 Are you finding it hard understand where you should analysing your marketing activity? 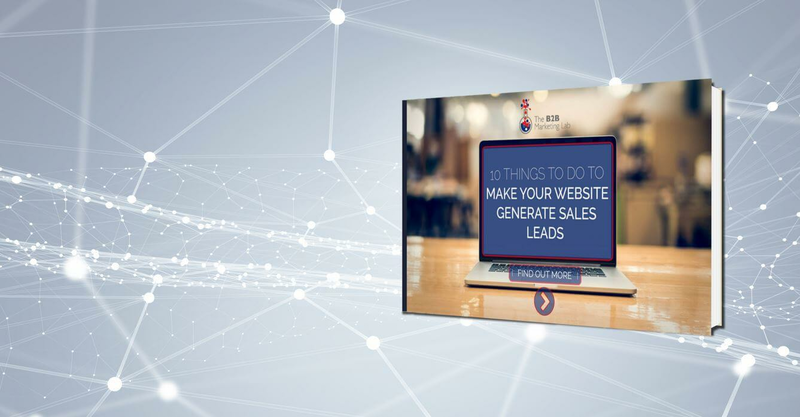 Do you need to start developing and nurturing leads via your website, so you can be confident that prospects will understand your business quickly! 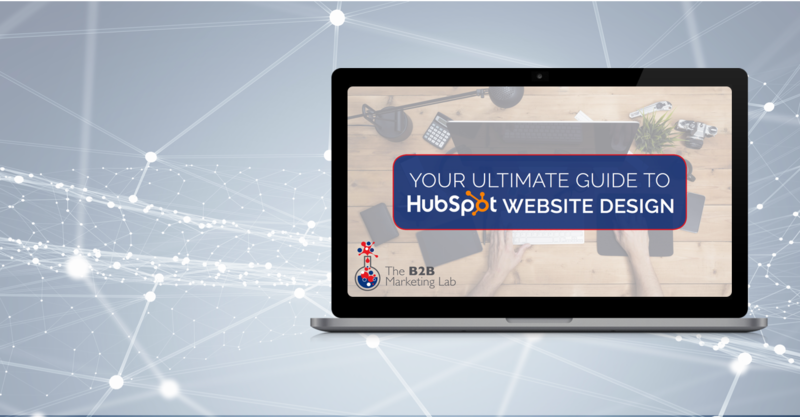 Our "How to" guide is perfect for Marketing Manager's struggling and looking to create the quality and quantity of content for a successful Inbound Marketing campaign. 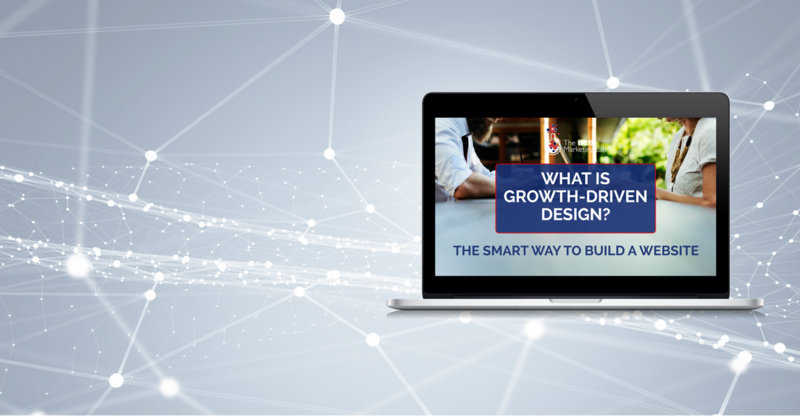 Growth-Driven Design provides you with a smarter, cost-effective, dynamic and data-driven approach to website redesign. Why on earth would you want to use anything else? 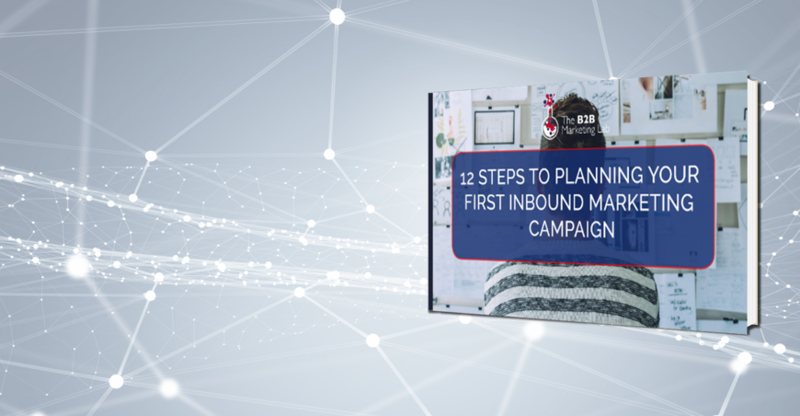 Explore each step that needs to be completed before launching a successful campaign, from choosing the right keyword strategy to building your landing pages. 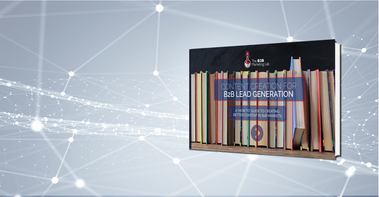 Part of the Inbound way of thinking is getting your head around effective lead generation and marketing automation, turning your website from a brochure of your services to an extended member of your marketing and sales team. 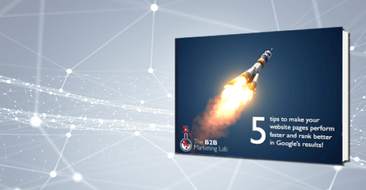 In this guide we identify why websites with faster page loads rank better in Google search results and share tips and best practice that you can implement on your website to improve the user experience.